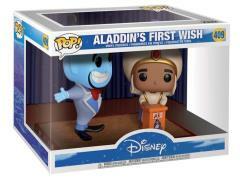 From the Disney movie Aladdin, this Movie Moments scene features Pop! stylized figures of Aladdin and Genie. Just like regular Pop! 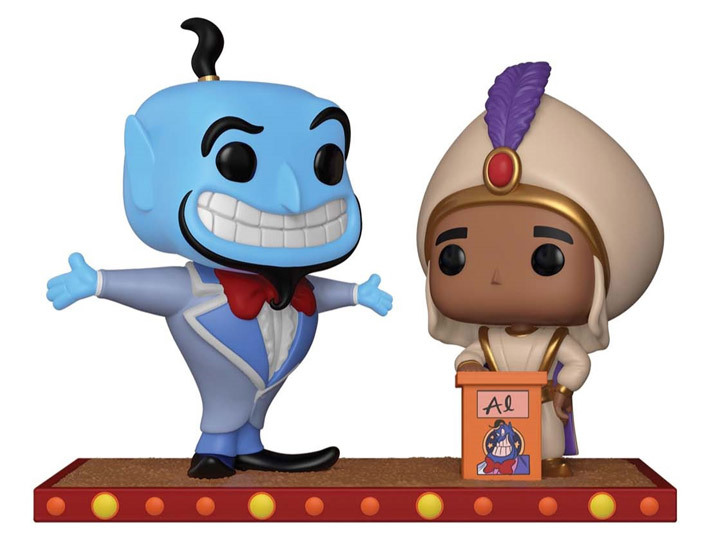 figures, this Movie Moments scene features your favorite characters as unique stylized designs and come packaged in window boxes that are great for display. 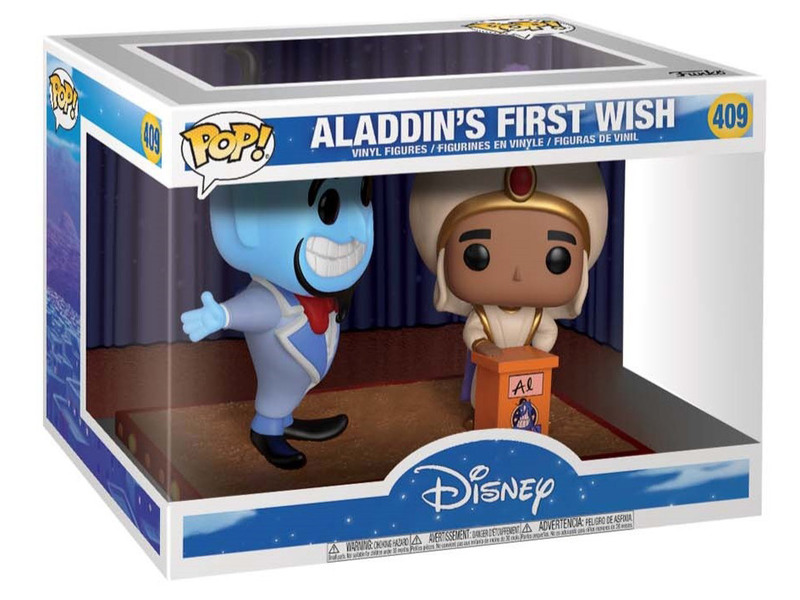 Aladdin's First Wish Movie Moments Pop!